We are a small batch, hand-crafted preserve company located on Georgia’s Unicoi Wine Trail. 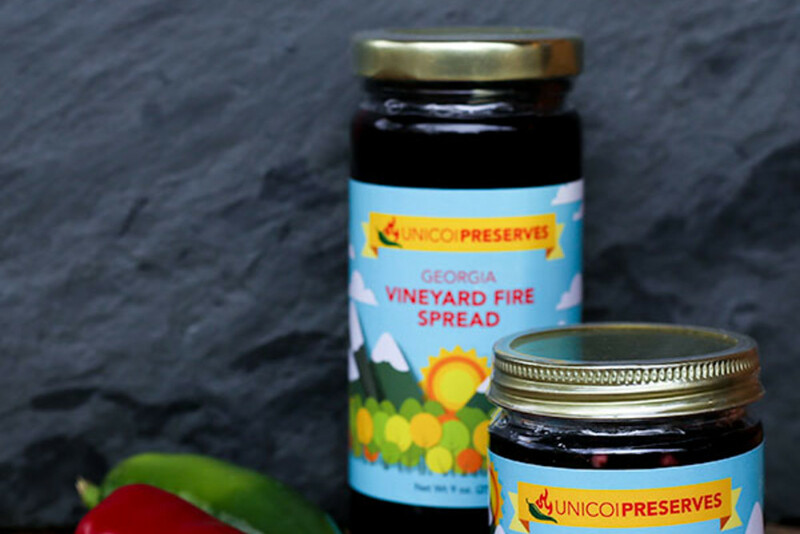 Our gourmet fruit spreads deliver the flavors of the north Georgia mountains to you. 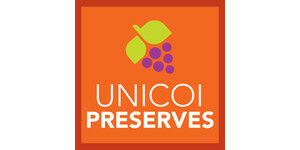 Unicoi Preserves' goal from the beginning has been to create delicious, local, and really good food. 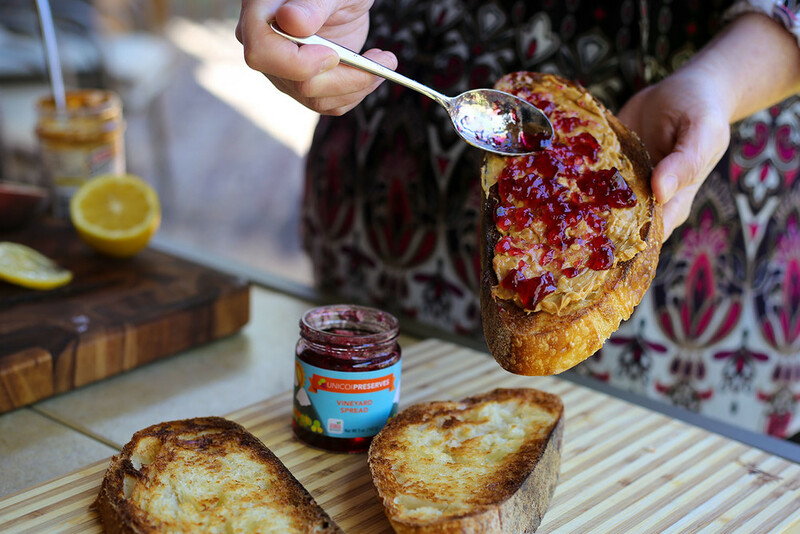 By partnering with their neighbors, they are able to substantially shorten the distance from farm to table while bringing you the very best spreads and preserves. 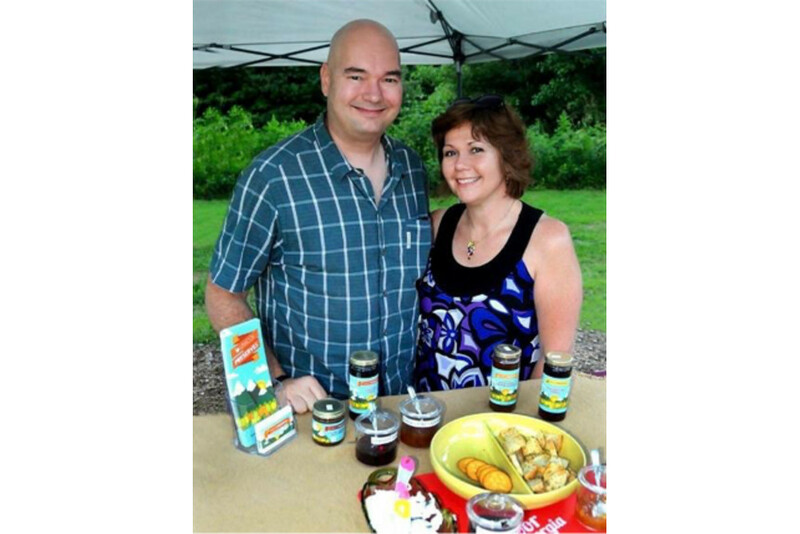 Suzy and Clark Neal are the dynamic duo behind Unicoi Preserves, a Georgia Grown company with original recipes for gourmet jellies and jam. 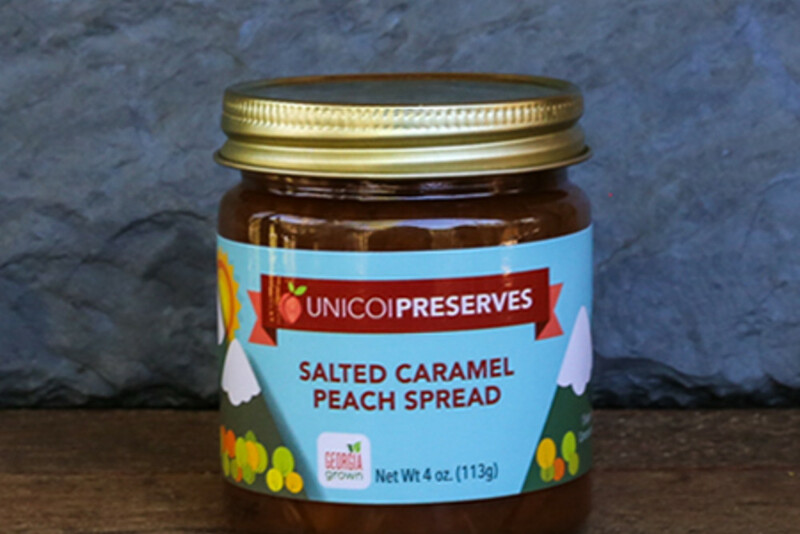 Their Georgia Apple Cider Pepper Spread was a 2015 Flavor of Georgia finalist and is the ultimate southern appetizer with cream cheese and crackers and translates as a perfect complement to wild Georgia shrimp and grits. 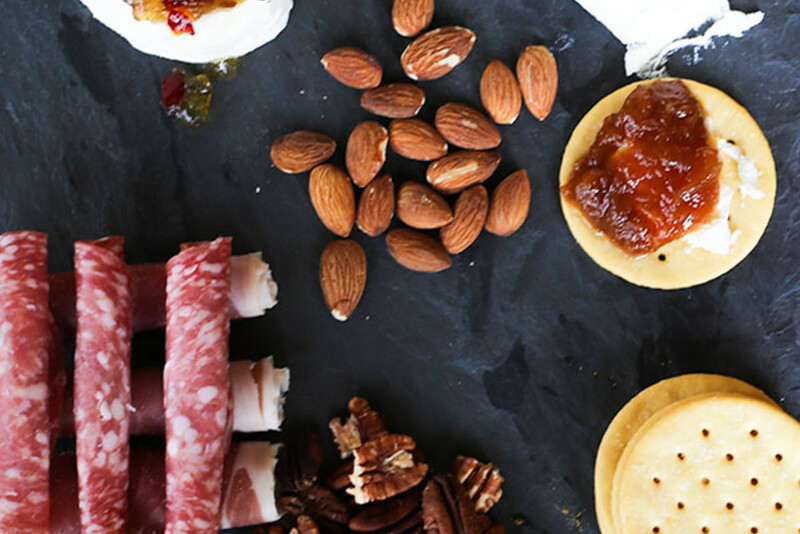 Based in north Georgia wine country, in the small art community of Sautee-Nacoochee, the Neals are home cooks and outdoor enthusiasts with a passion for local food. Surrounded by the Chattahoochee National Forest, mountains, wineries and farms inspire the Neals to support local agriculture and business. Cooking with seasonal and local ingredients makes for tasty meals – fresh ingredients just taste better.